do you have their twitter or contact info? Looking for hours of operations. Thanks for the post! Is it gonna be halal? i believe so! i am just sharing eater's post :) will make another post after i check it out myself! Had it, it is no where near hall style, It just taste like chicken and lamb over spanish rice with herbs and spices. Not the same style of rice from NY. Different greens also. It definitely has its own unique flavor, but honestly should not be in the same category as NY. Completely different taste. 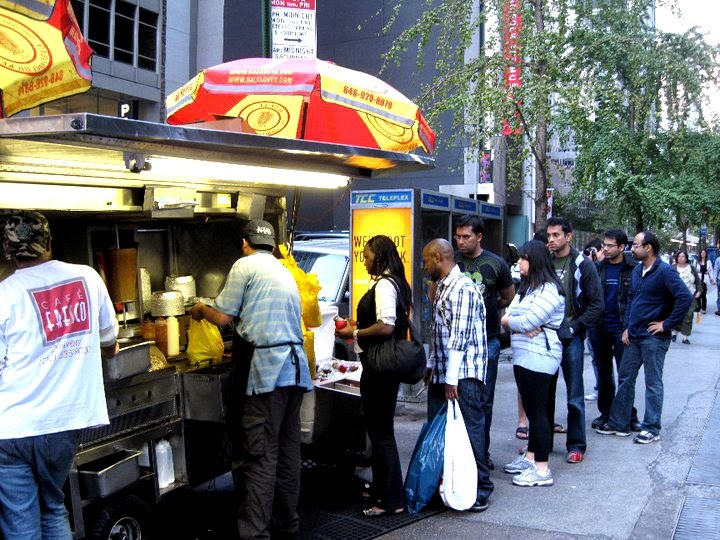 IMO if you had NY halal guys, do not, I REPEAT, do not go there and EXPECT anything similar. Expect a new taste. I do stress that yes, it is good, but you will be disappointed expecting anything close to 53rd and 6th. 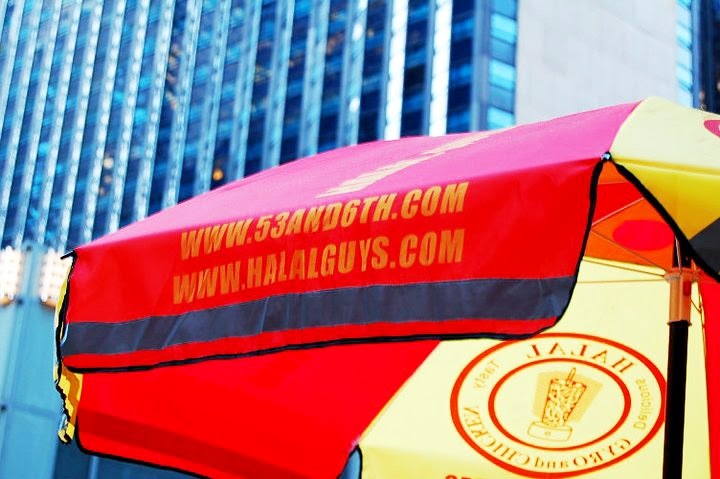 Sorry but for real halal I will just fly back to NY again this spring and get it then.